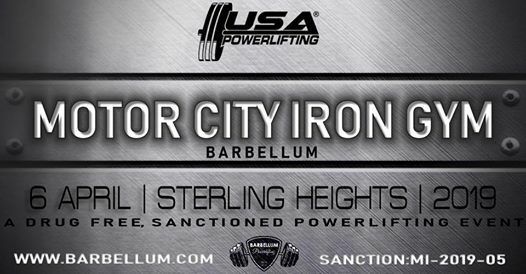 This a USA Powerlifting sanctioned meet. 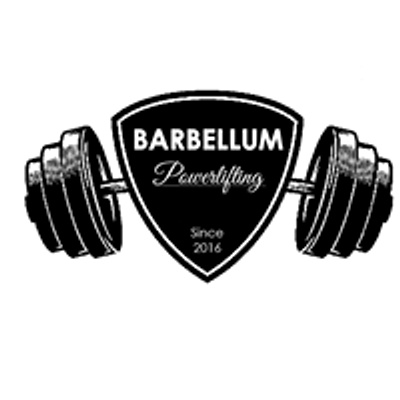 BarBellum provides powerlifting competition events in Michigan. 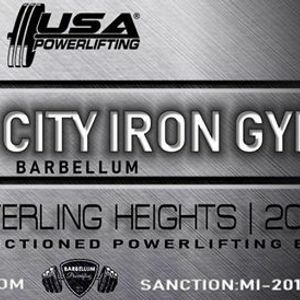 We strive to provide a great meet where the lifters' experience is most important.